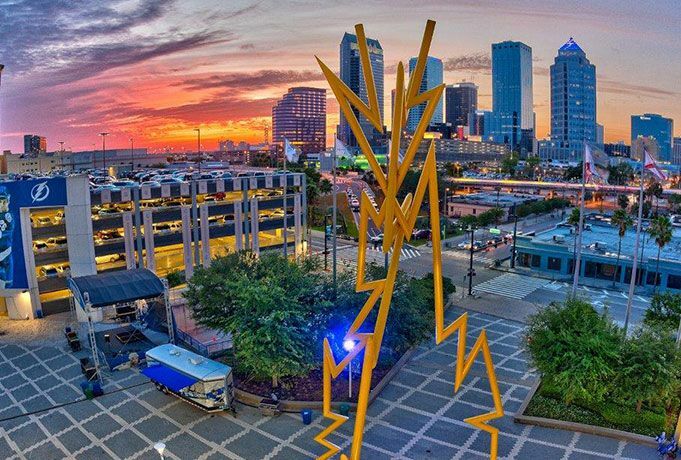 Since 2014, Tampa Bay has added 4 "million dollar zip codes" (defined as a zip code in which 10 percent of homes are worth 1M). Downtown St pete (33701) and Beach Park (33609) crossed that threshold this year. Tampa homeowners are cashing in. The city ranked 12th in the US for gains on 2017 home sales. Tampa sellers saw a median gain of +26% compared to what they paid when originally purchasing their home.